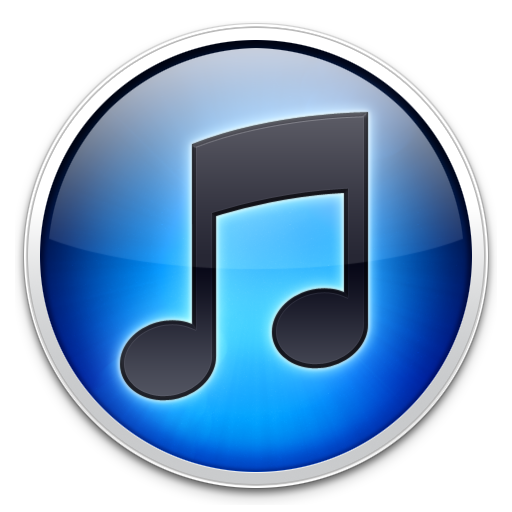 iTunes U is a resource for schools and universities to post informative guides and videos. Salisbury Township School District has a section on iTunes U where teachers and staff will be creating courses with audio, video, and documents. You can learn more about iTunes U this summer by registering for the iTunes U Summer Academy offering. Download the Summer Academy brochure to learn more! Use the attached guide to locate our school page on iTunes U. ← Mother’s Day Tea in Mrs. Attar’s Room!